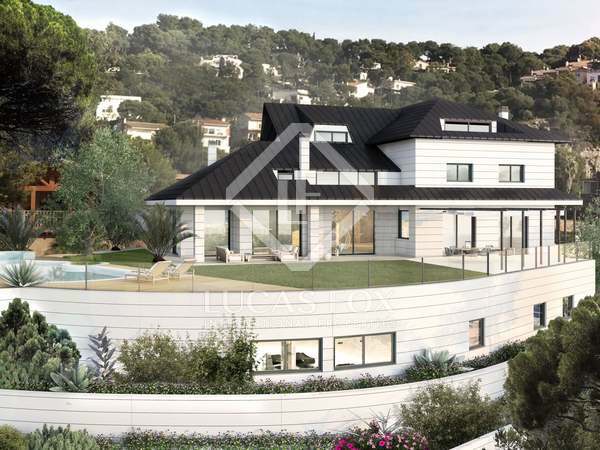 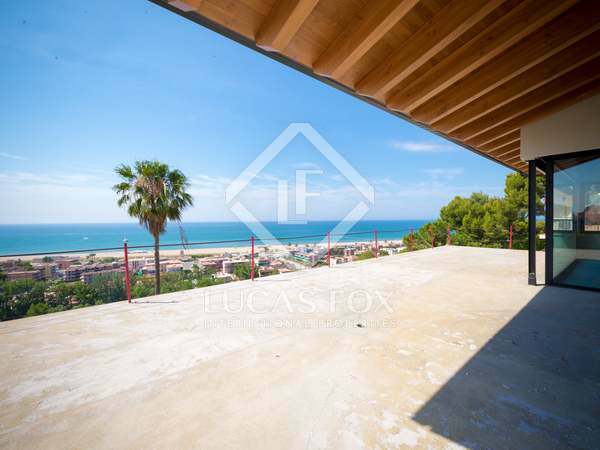 Fantastic, modern, new build 5-bedroom house with the latest technology, several terraces and the best sea views in Bellamar. 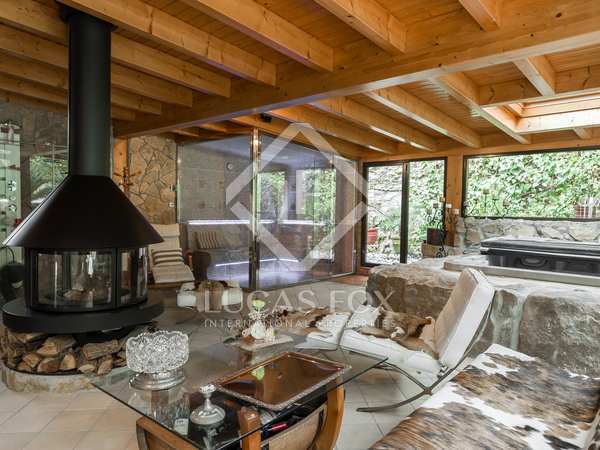 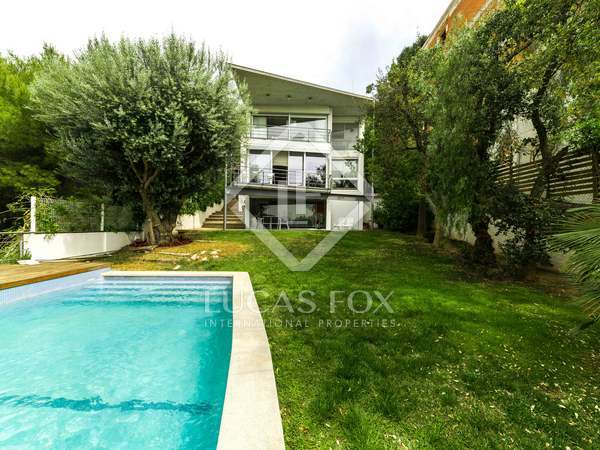 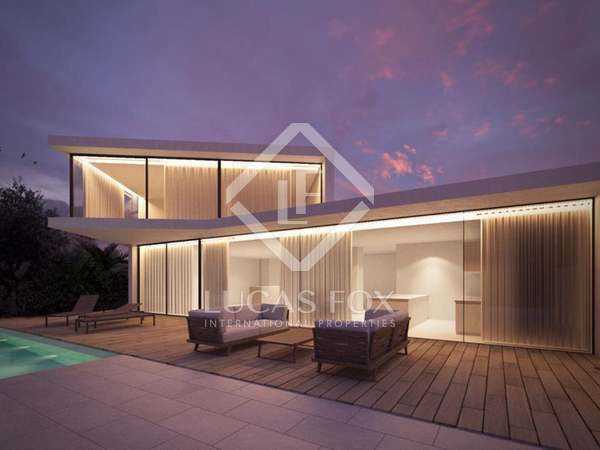 Contemporary detached 4-bedroom, 4-bathroom villa with sea views in the Bellamar area, just 5 minutes from the sandy beaches of Castelldefels. 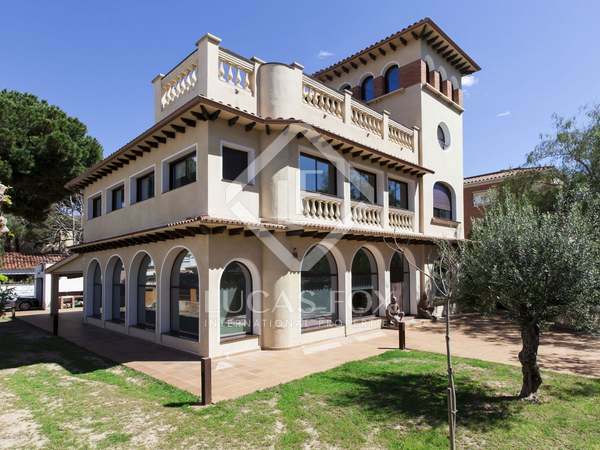 Classic, Mediterranean-style villa on a very large flat plot for sale in one of the best locations in Bellamar, Castelldefels. 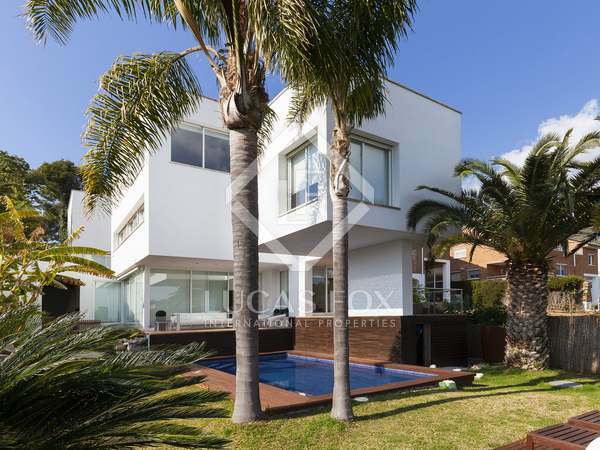 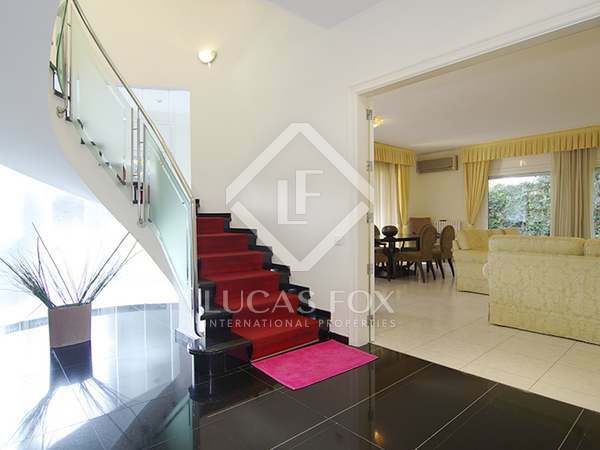 Beautifully renovated family house in La Pineda, near the beach and international schools. 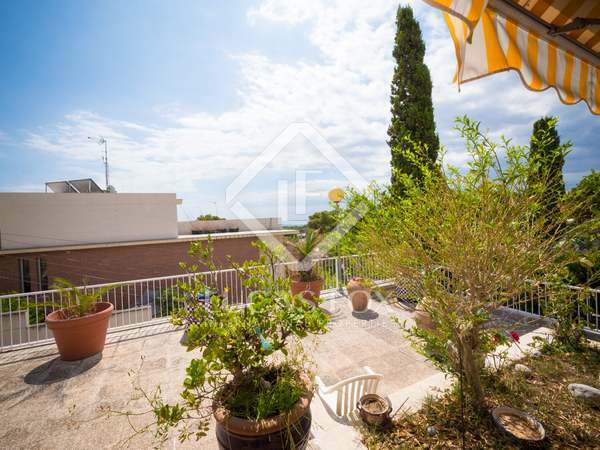 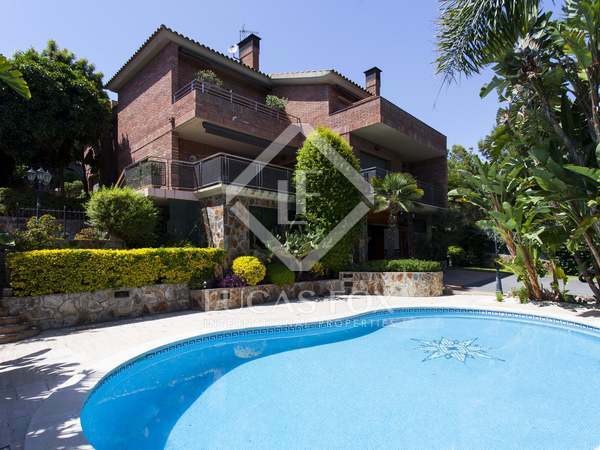 Spacious and bright villa for sale 1 minute from the sea in La Pineda, Castelldefels. 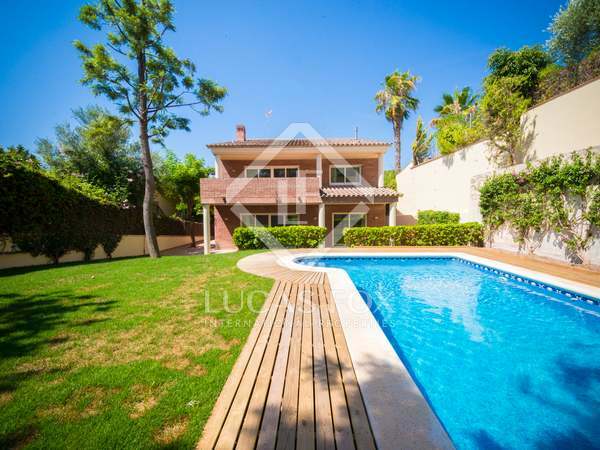 Spacious family home with beautiful garden and pool in an excellent location in La Pineda, close to the beach and international schools. 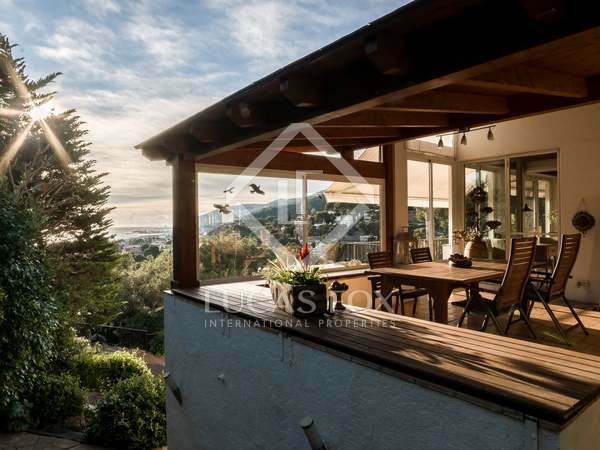 Idyllic house with stunning sea and mountain views and total privacy for sale in Bellamar, Catelldefels. 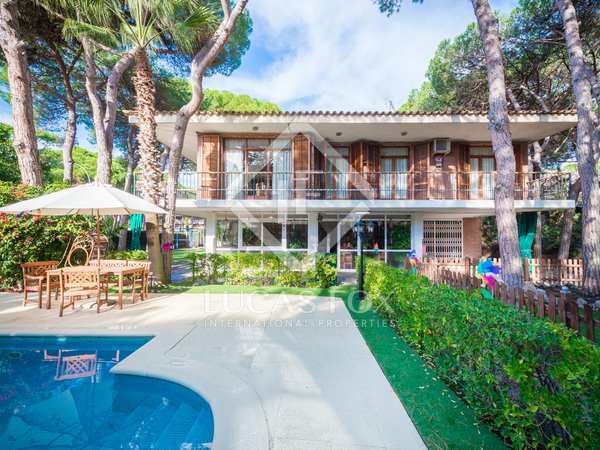 Villa with many renovation options, a garden and private pool, for sale in the Golden Mile area of Castelldefels Playa, on the most sought-after avenue in the area. 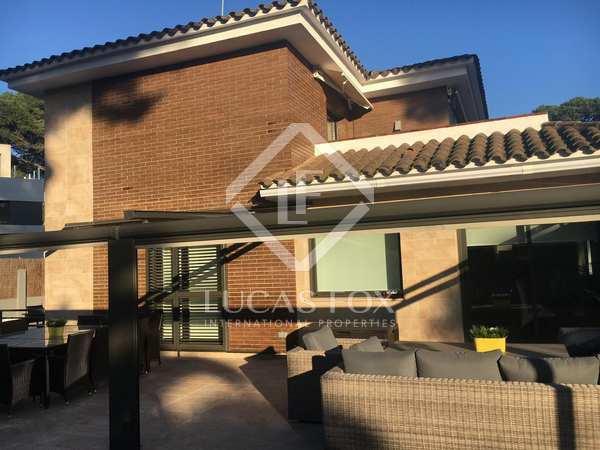 Immaculate Mediterranean style property in Bellamar, offering good privacy a mature garden and a pool, just 5 minutes from Castelldefels centre. 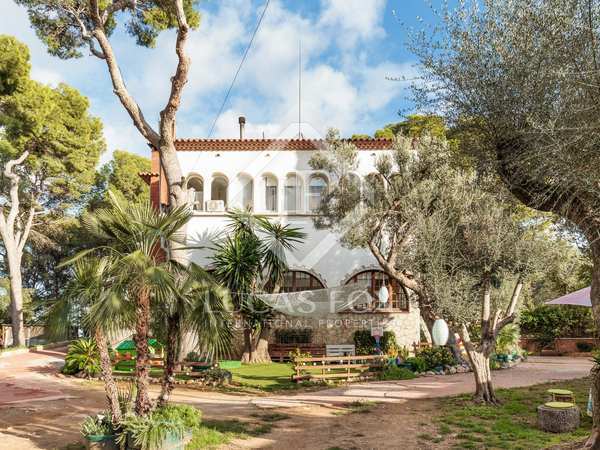 This colonial building was fully renovated in 2015-2016 and now offers a large, 3-storey main house and an annex building with a self-contained apartment. 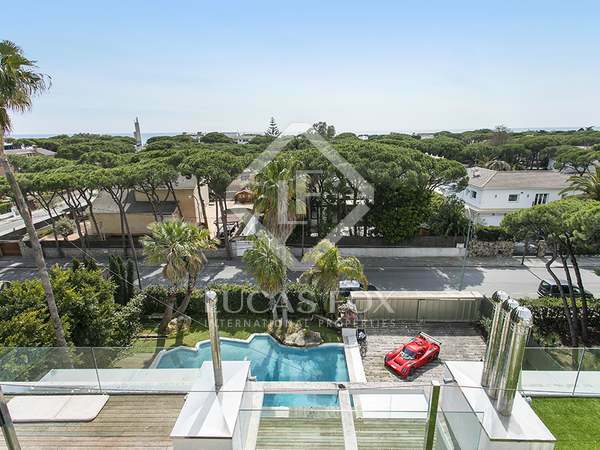 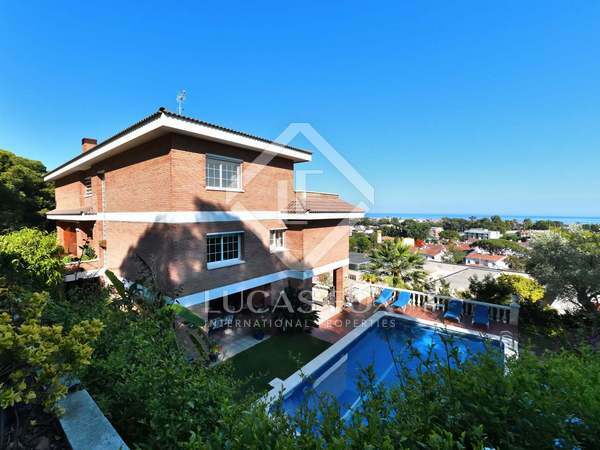 Magnificent villa with lift, sea views, garden with pool and 4 parking spaces for sale in Bellamar, the most luxurious area of Castelldefels.